Kantar Worldpanel, the global market leader in consumer panels, reports the spending in fast moving consumer goods (FMCG) in the second quarter of 2017 grew by 3.2% on yearly basis, a noticeably stronger performance compared to previous quarters. 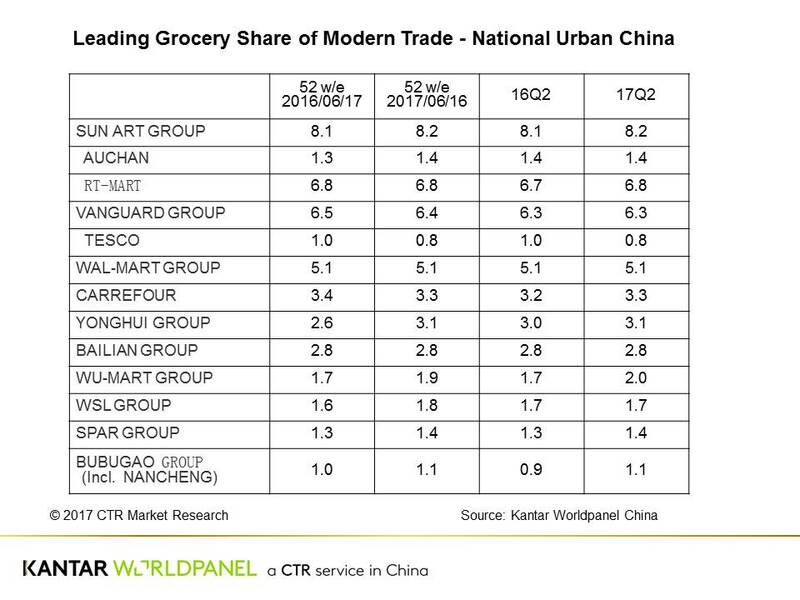 Modern trade (including hypermarkets, supermarkets, and convenience stores) grew by 3.5% in the second quarter of the year, as more retailers strived to transform their business models to meet shopper needs. 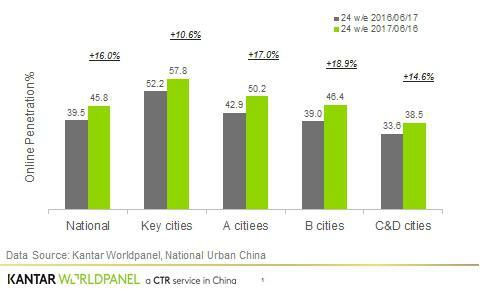 Key cities and provincial capitals grew slightly faster, up 3.4%, with Ecommerce remaining a key engine behind the performance. 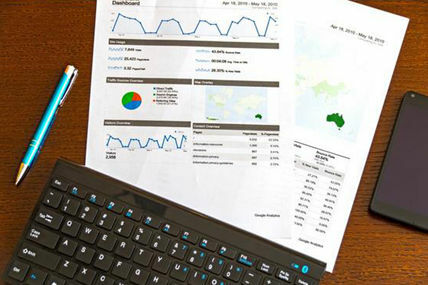 Across all regions, the West and North markets reported a more upbeat trend, up by 5.8% and 3.4% respectively. Among the top 10 retailers, most of them saw share grow or stability in Q2 compared to the previous year, as they are either opening more stores to expand their footprints or pursue multichannel strategies to meet consumers’ changing demands. Amongst international retailers, Carrefour started to see share recovery on a quarterly basis. The retailer has been expanding steadily by opening small format neighbourhood stores under the name ‘Easy Carrefour’ with 29 stores already opened in Shanghai and 1 in Wuxi. The new store format, with its bright orange colour, aims to appeal younger shoppers who want convenience and a relevant mix of merchandise. Local retailers continue to outpace their global counterpart in Q2. It is worth noting that Wu-mart share also grew from 1.7% to 2.0% between Q2 2016 and Q2 2017. Wu-mart is one of the local retailers who is adopting a more aggressive OAO strategy (Offline and Online) by utilizing the Dmall platform to create a seamless mobile and offline shopping experiences. Now consumers can pay their purchases in Wu-mart stores with Dmall APP or receive the deliveries within 2 hours after ordering on their phones. While deeply focused in Beijing and Huangzhou, Wu-mart has gone from strength to strength and has seen rapid growth through its unique footpath. Another local retailer Bubugao also saw its share grow from 0.9% to 1.1% through its regional M&A acquisition activities and organic store expansion in the Southwest region. Kantar Worldpanel reported a robust 28.2% growth in FMCG spend through Ecommerce channel in 1st half of 2017. Now e-commerce accounts for 6.9% of FMCG spend over the first 6 months of 2017, 1.4 points higher than the same period of last year. Given more aggressive sales promotions by major players across the year, the ecommerce channel continued to gain traction with Chinese shoppers. In the latest 24 weeks ending 17th June 2017, more than a half of key cities and provincial capitals cities’ consumers purchased online. Even in lower tier cities (county level cities and counties), 40% of families there shopped online. ‘New Retail’ has been the buzzword for ecommerce players during the first half of 2017. JD announced its plan to work with 1 million grocery stores to restructure the traditional retail infrastructure and Alibaba worked with Bailian and Intime to create integrated online and offline shopping experiences through sophisticated payment and logistic systems. New retail formats like Hema and Yonghui Super Species also look to woo middle class shoppers who want to integrate premium shopping and dining experiences.